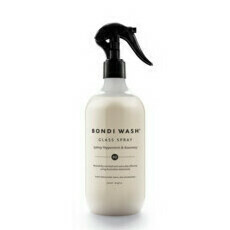 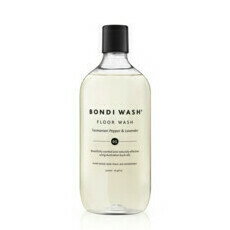 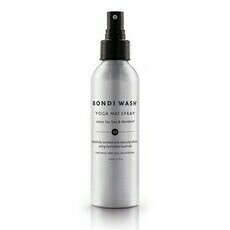 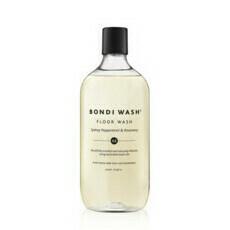 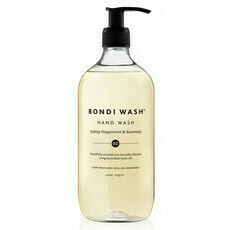 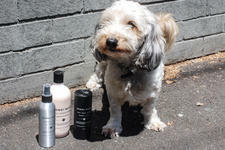 Created in Bondi, Bondi Wash's range of plant based hand & body products and home cleaning solutions are biodegradable, non-toxic and contain ingredients sourced from local Australian suppliers. 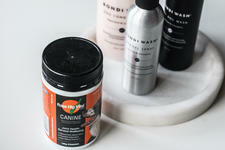 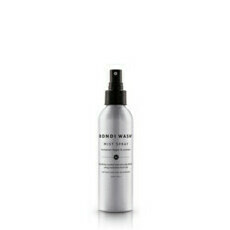 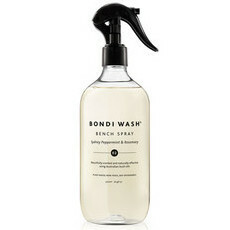 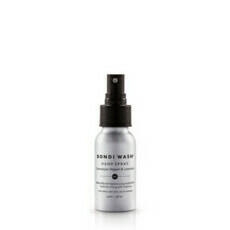 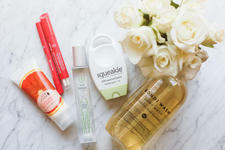 Their multi-purpose bench spray is a popular natural cleaning alternative. 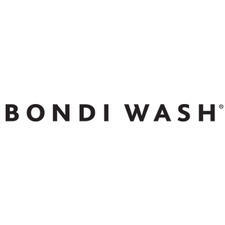 This brand has publicly stated that their brand avoids palm oil and derivates in their formulations and that any ingredients which contain palm oil or its derivatives are from sustainable and / or certified palm oil sources..